What is this mysterious Loop? How do I know if I’m inside it? Wait…there’s TWO loops? 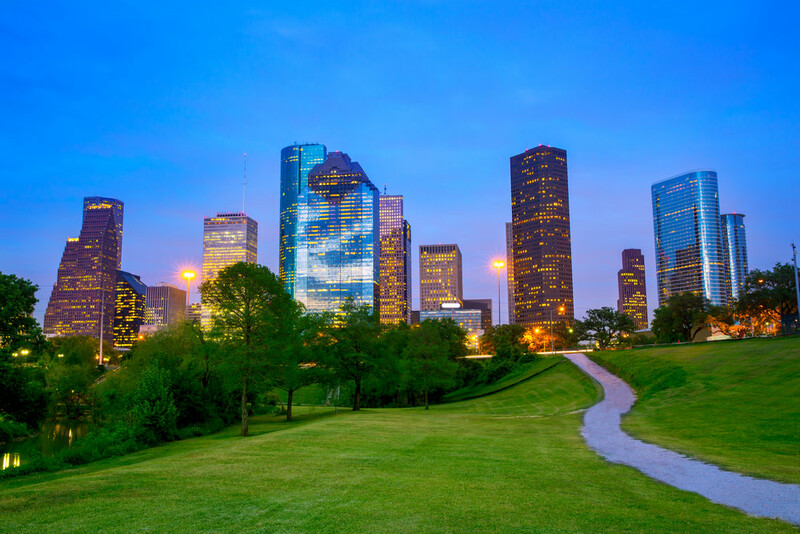 Clearly downtown, Montrose, the Heights, Upper Kirby and other central locations are Houston, but at what point does Houston end? Have I left Houston if I drive to Spring? Clear Lake? Katy? Coming from a state where everyone roots for one team, all these rivalries are confusing. Rice has a long-held rivalry with UH, but dislikes Texas A&M the most? UT and A&M have hated each other for eternity, and UH hates everyone. Why can’t we all just get along? This is the first thing you notice upon arriving in Houston—everyone is going at least 15 miles over the speed limit (unless, of course, you’re downtown in morning traffic). The new Houstonian goes through four stages when learning to navigate the freeways: confusion (“Where are the traffic cops in this city?”), anger (“I’VE BEEN CUT OFF THREE TIMES IN THE PAST 10 MINUTES”), acceptance (“Well, I’d rather not be run over”) and finally, back to anger (“WHY IS THIS GUY GOING THE SPEED LIMIT? DOESN’T HE KNOW I HAVE PLACES TO BE?”). Like, isn’t it just another fast food joint? What’s the big deal? This feeling lasts until you try your first Whataburger. Then you understand. Did Houston not get the memo about there being four seasons, not two? What happened to my spring showers? My autumn foliage? You slowly learn to embrace the nine-month summer and brisk, mild winter. What did Dallas ever do to us?